What is the “Best Rate Guaranteed”? 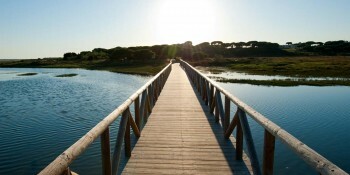 Fuerte Hoteles guarantees that their guests pay the minimum price shown on their website. With our Minimum Guaranteed Price Programme, you can be sure of finding the best published rate on our website. We are certain you won’t find a better price, but we will immediately match it if you do! In addition we will give you a bonus worth at least €10 to be spent in our hotels! What if I find a cheaper rate? Review the Terms and Conditions of the “Minimum Guaranteed Price” programme. Make a booking through our website www.fuertehoteles.com. State in writing where you have seen the cheaper tariff, which must be for the same conditions: hotel, type of room, dates, applied offer, cancellation and payment policy, same number of people and regimen. Next, send us a screenshot showing all of the above information, as well as the URL (website address) where you found the tariff and the date you saw it. 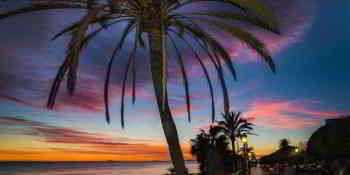 Send your claim to reservas@fuertehoteles.com, within 24 hours of making your booking at www.fuertehoteles.com. Our Reservation Department will determine the validity of the claim based on the published Terms and Conditions. They will then contact the client by email or telephone to inform them of the status of their claim. 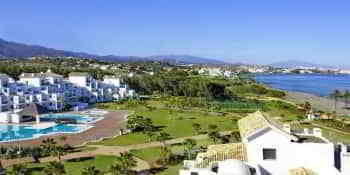 The client must have booked through www.fuertehoteles.com, and must have the corresponding confirmation number. 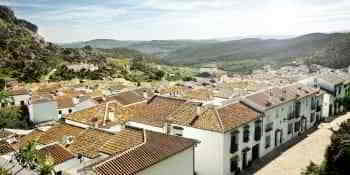 It must be possible to book the lower price online, under booking conditions equivalent to those found at www.fuertehoteles.com. In other words, the booking must be confirmed immediately, in real time. The price must apply to the same hotel, the same type of room and regimen, the same dates and the same conditions related to advance booking, payment, cancellation, minimum stay and number of guests. Similarly, this shall not apply for online bookings or websites if the name of the hotel that the client is booking is not stated at every stage of the process. The guarantee shall not apply in the case of errors in loading or publication of prices on other websites. The guarantee does not apply to confidential tariffs, any type of cheques, tariffs that form part of a travel package with other services or tariffs for companies, groups, meetings, etc. The guarantee refers to the final price to be paid by the user, which includes service charges, rates, taxes or management costs that other websites pass on to their users. 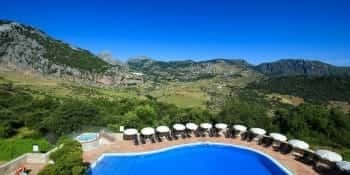 The guarantee refers to the total price to be paid by the user for their entire stay, not the partial price for some or all of the days of the stay. Claims must be presented within 24 hours of making the original booking at www.fuertehoteles.com.